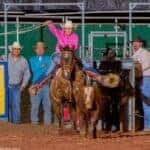 Breakaway roping will be run during the PRCA Pro Rodeo, and after PRCA slack on Friday morning. 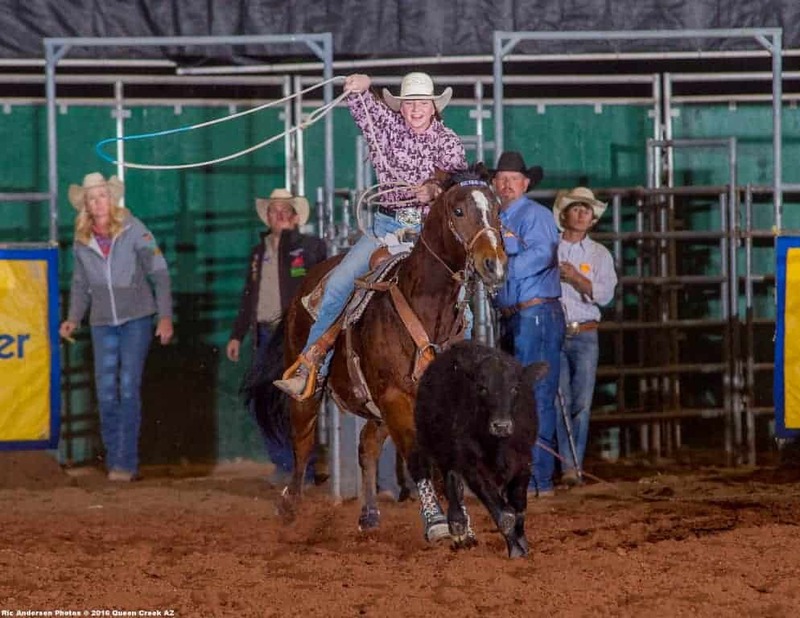 It is co-approved by WPRA and ALL AGES. 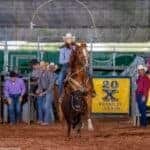 Maximum of ten (10) competitors will run in each PRCA Pro Rodeo performance, with the excess running in slack on Friday. 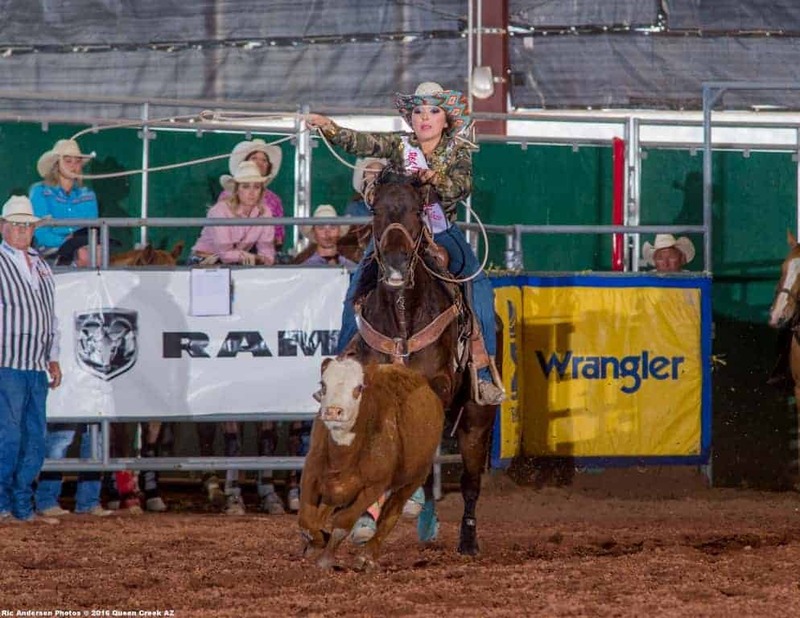 This is an all ages, WPRA co-approved event. 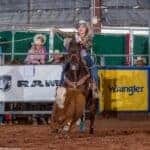 Entry fee must be paid in cash by 6:00 pm on Friday, 6:00 pm on Saturday, and 2:00 pm on Sunday in the Rodeo Secretary Office with Nancy Jane Dorenkamp. Office fee of $5 per contestant will be charged for a total entry fee of $45. 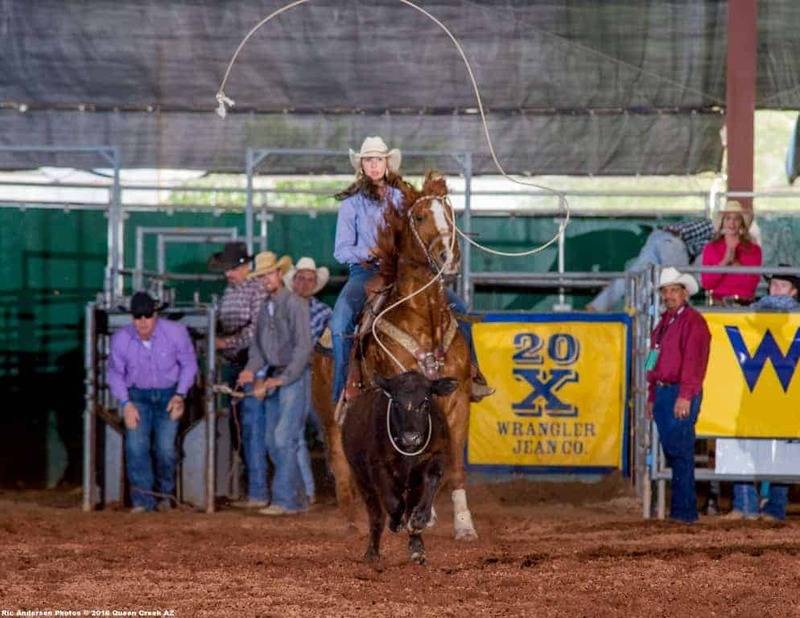 Breakaway Roping open to all WPRA members, non-members. Only 3 contestants can enter per phone call, each contestant may give 2 preferences for performances they want. THIS IS NOT A GUARANTEE THAT YOU WILL GET YOUR PREFERENCE. Only 3 contestants in a buddy group, if a buddy group gives a preference and there are not enough spaces left in their preferred performances, the buddy group will be moved to the first available performance. There will be only one loop. 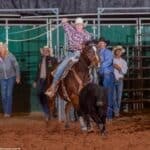 Rodeo attire only behind the chutes and in the performance. 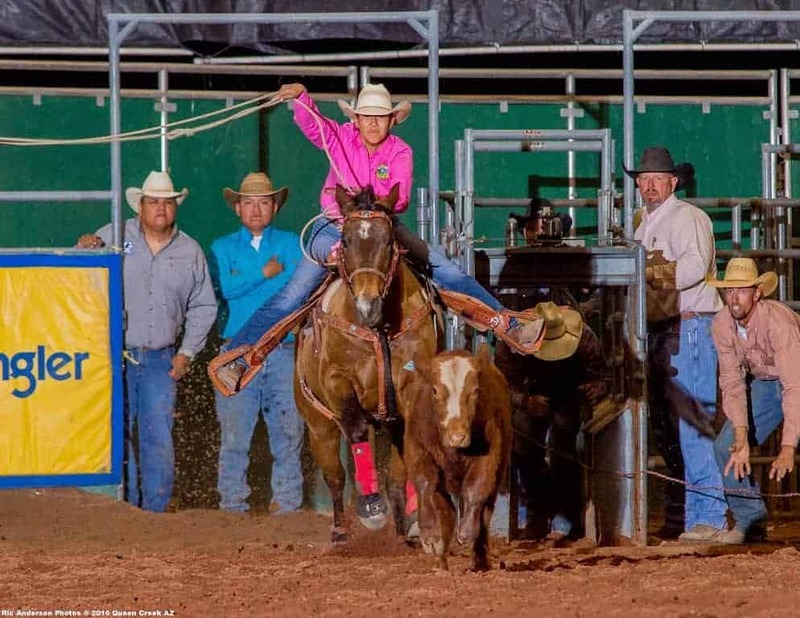 Friends of Horseshoe Park and Salt River Rodeo.